Even the most devout fashionistas can have trouble pinpointing exactly what they’d describe as their personal style. Oftentimes, we stumble upon it through trial and error, after trying different trends and different aesthetics until we find one that clicks. While the style journey can be a fun one, it’s also a frustrating experience wrought with unworn clothing and wasted money. The simplest solution, of course, is to identify your style early on and focus all of your purchases with that style in mind. It’ll streamline your closet, guaranteeing you’ll have a wardrobe of pieces that are so perfect for you that you’ll never grow tired of them. Below, you’ll find a few tips to pinpoint your personal style. First and foremost, you need to figure out what outfits and styles you’re drawn to. 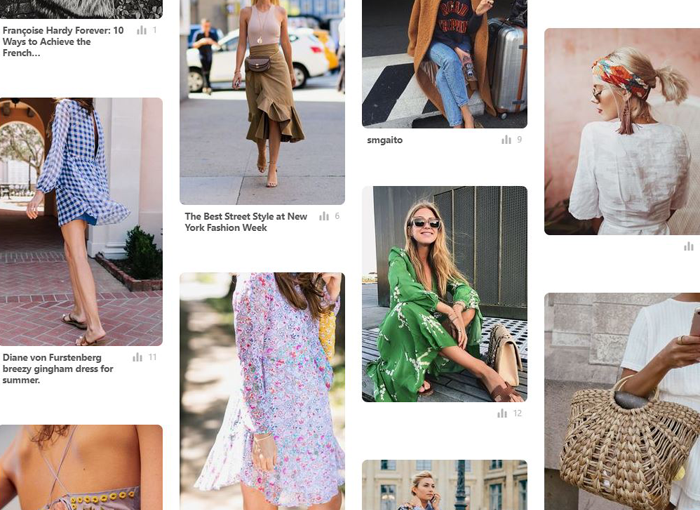 Begin by creating a Pinterest board for outfits, textures, colors, and silhouettes that capture your attention. Pin items from blog, runway presentations, and stores. Don’t overthink this step. This is just the information gathering stage and the more images you collect, the better. 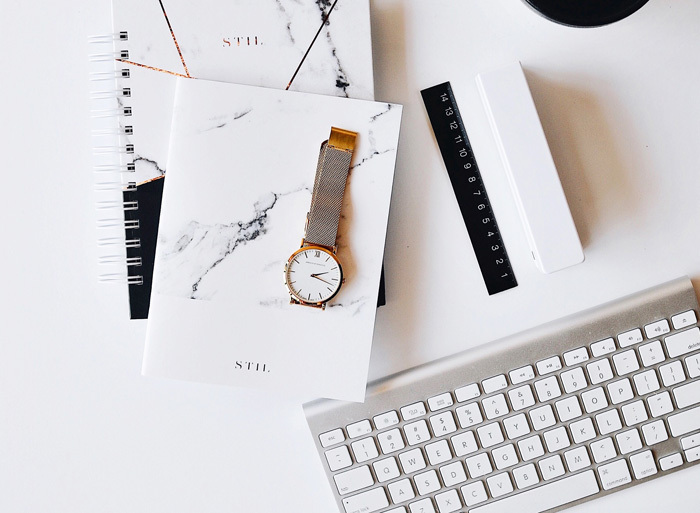 After working on your Pinterest board for a week or two, take a few days off and return to your board with a fresh set of eyes. Do the images still speak to you? If not, delete the images that no longer resonate. You’ll likely begin to see themes between these images. Are the styles classic? Romantic? A version of a modern day hippie? Do you like loose, flowing silhouettes? Structure? This exercise will help you find the styles you’re naturally drawn to. I went through my own style board to determine some of the styles that clicked most with me, which included this, this, this, this, and this. This probably isn’t surprising, but my style isn’t overly feminine. 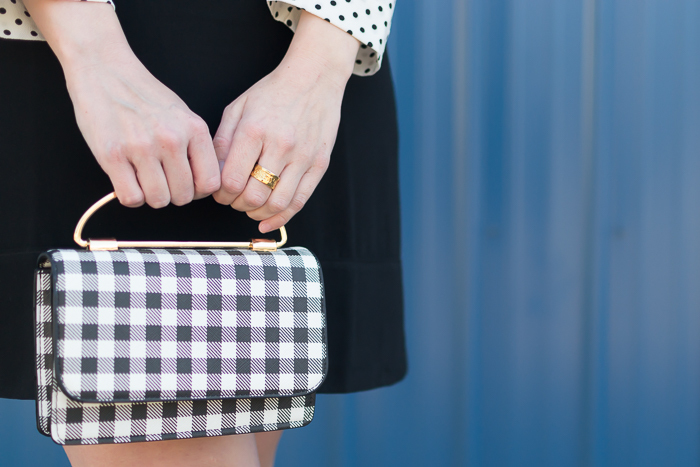 I’m attracted to classic silhouettes, vintage-inspired designs, flats, and short hemlines. There are also a lot of prints that aren’t reflected in those pins that I love and I do think most of these outfits are in need of a piece of statement jewelry. After you’ve spent time working on your Pinterest collection, it’s time to tackle your existing closet. You’re not making determinations here about what will stay or go, however. Simply take stock of what’s in your collection and the pieces you naturally gravitate to. What are the workhorses of your wardrobe? Do you always wear dresses? Are striped long-sleeve t-shirts the first thing you reach for every weekend? Additionally, what outfits do you feel the most beautiful wearing? For me, those items include little black dresses, a-line mini dresses, jackets and coats, my collection of Ferragamo flats and loafers, well-made handbags, and jewelry. By identifying your favorite pieces and most-often worn items, you’re getting closer to labeling your personal style. It seems that all style icons have a signature piece or two that identifies their wardrobe. Audrey Hepburn had her ballet flats. Elizabeth Taylor was never far from her opulent fine jewels. And Twiggy rocked a short hemline better than anyone else could. Follow in the footsteps of these fashionable ladies and pick a signature item that falls in line with your style label. It can be one of your wardrobe MVPs as identified during your wardrobe analysis or you can reinvent yourself with a newly minted signature piece. Whatever you choose, it’s a great way to always feel like your style and outfits are true to yourself. Your sartorial style should be in line with your lifestyle. Make a list of the places you typically go during the week and what you’re usually up to. Do you work in a conservative office? Do you attend a lot of evening cocktail outings? Do you spend weekends exploring nearby cities? 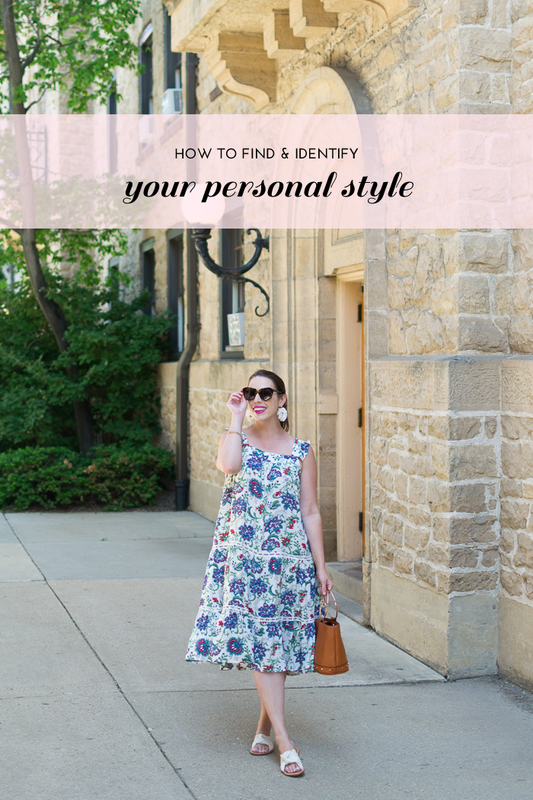 You’ll want to make sure your personal style fits in with the lifestyle you actually have — not the one you daydream about. This will be the backbone to creating a wardrobe that will work for you. 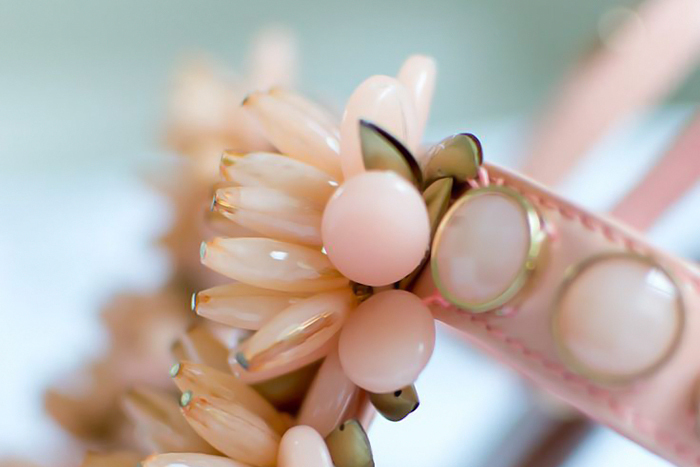 Let’s say that you’ve identified that your personal style is feminine. This becomes your starting point when actually making purchases that fit your lifestyle. If your week is mostly spent going to a conservative workplace, curling up on the couch in the evening with a good book, and heading to brunch on the weekends, then you probably don’t need a myriad of flouncy dresses that you may not wear. Instead, incorporate femininity in ways that do work for you. Do you need a silk blouse in a pretty blush tone for the office? What about a floral-print scarf to tie to your tote bag? You could consider a playful romper with eyelet or ruffle details for your weekends out. Conversely, if you work in a creative office and you’re usually flitting from one social event to another at night, then you can enjoy all of the cocktail dresses your closet can handle!